We make financing affordable. Apply for a mortgage, anywhere, on any device and we'll go to work for you. Our online application is particularly attractive, as it does not involve the same hassles many traditional mortgage lenders require. Less physical paper and typing. 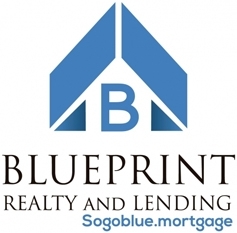 With BLUEPRINT REALTY AND LENDING the application process is quick and simple, which is why so many people use it every year. Add pool, landscaping, built in BBQ, etc.